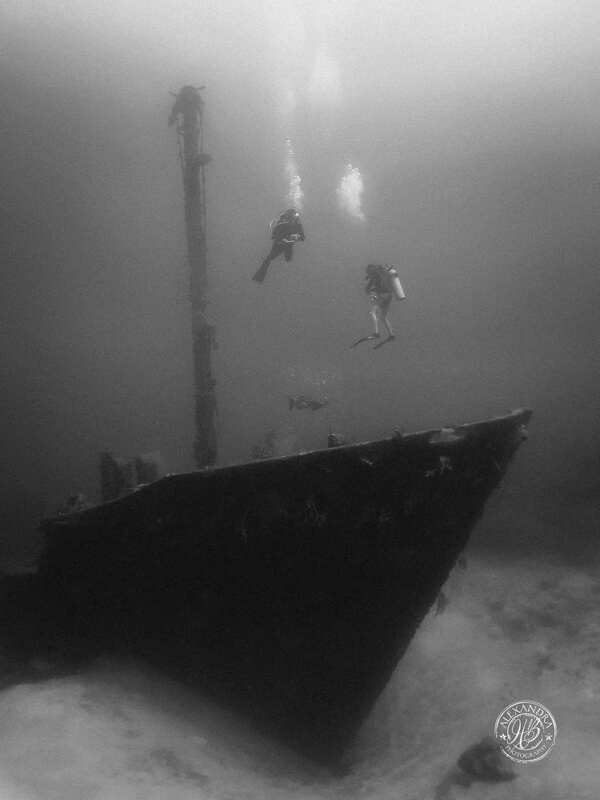 Discover the mysterious allure of shipwrecks as you explore their watery graves. 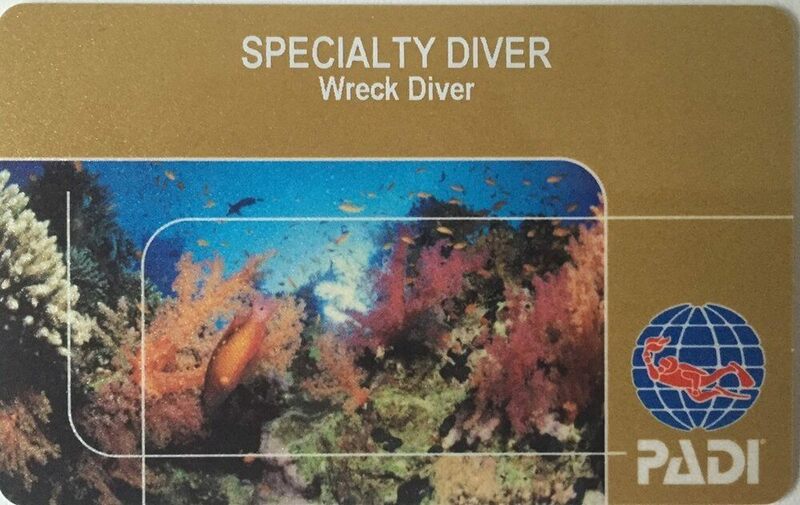 The Wreck Diver specialty teaches proper wreck navigation, wreck mapping skills, and proper techniques for wreck penetration. 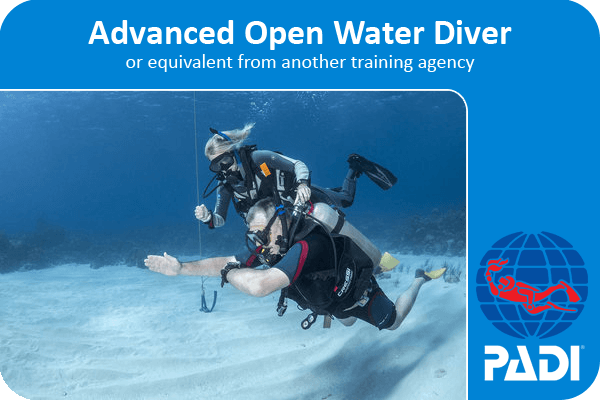 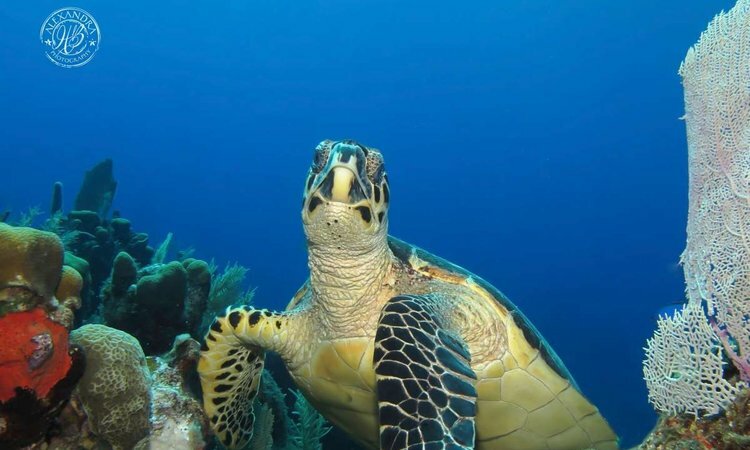 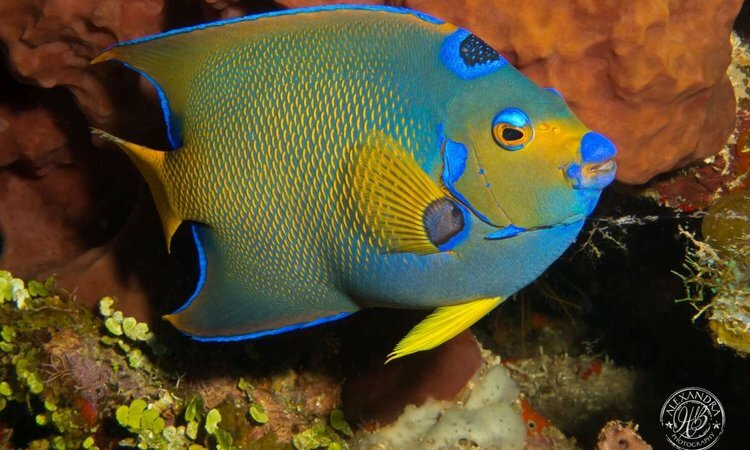 You need to be at least 15 years old, and be certified to a minimum of PADI Advanced Open Water level (or equivalent from another organization). 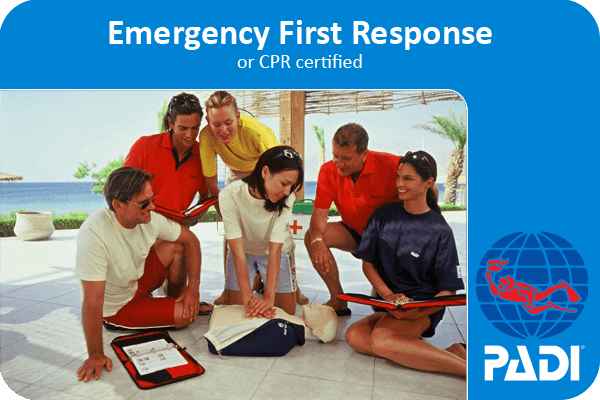 It is highly recommended that you are also PADI Enriched Air Nitrox certified, as the wrecks in our area are at a maximum depth of 33m/110ft. 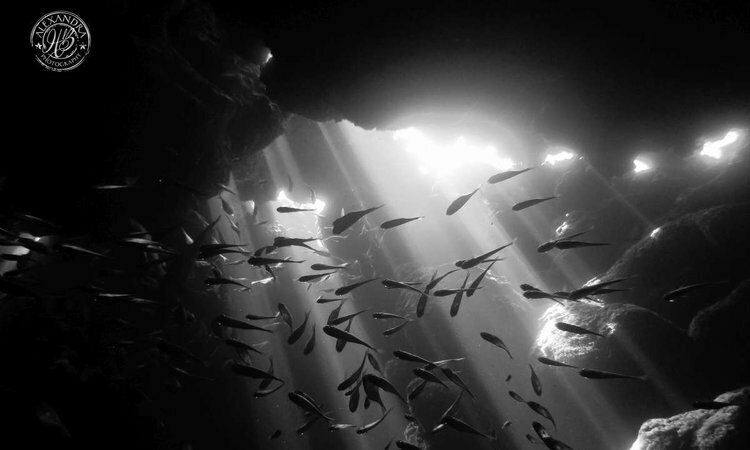 You will conduct four dives on the El Aguila and Odyssey wrecks, as well as some confined water practice for laying penetration lines. 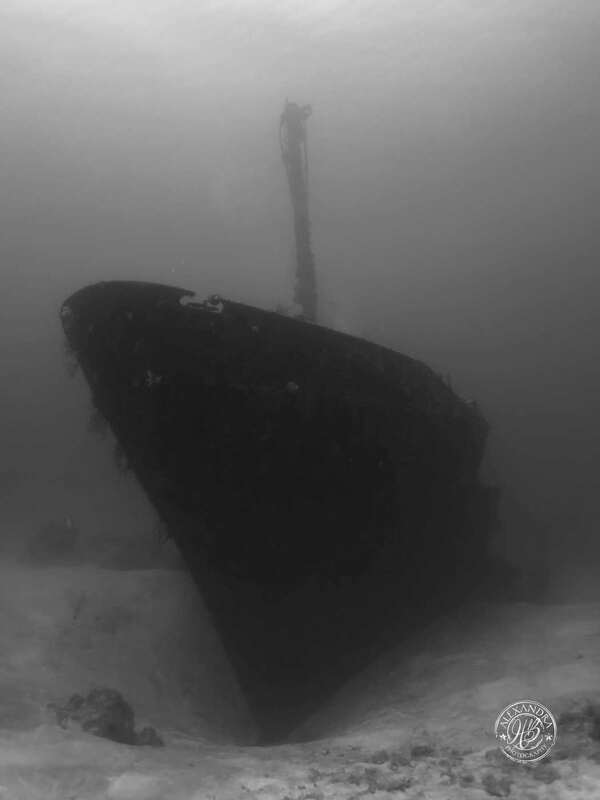 During these dives you will focus on the techniques for wreck navigation, wreck mapping, and wreck penetration. 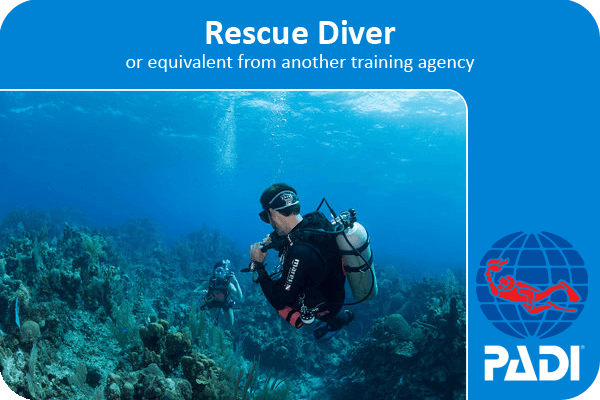 In the end, you will be certified as a PADI Wreck Diver, which qualifies you to plan and execute wreck penetration dives up to a maximum total linear distance of 40m/130ft.